Of late, a lot has been happening in the gaming sector in Australia. Poker has already become a hot favorite here is nothing new. In fact, the suburban parts of Australia are all literally going crazy about the game. However, that said, not just poker, slot games, both from land-based and online casinos are on a high here. But that is where the government of Western Australia and in other parts are thinking of making big and small tweaks in the law and tax scenario. 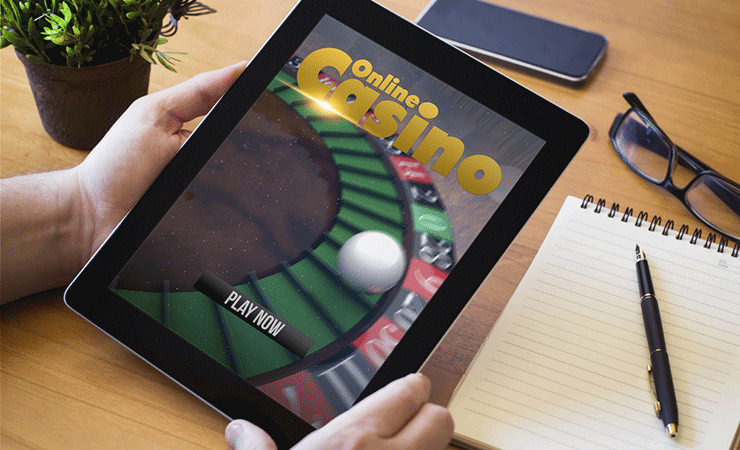 The government is currently trying to freeze the “Signing up” of new players on the online casinos. The online portals of Bet365, Crownbet, and the like are famous for offering credits, welcome bonuses and even freebies luring new players to signing up have been ordered to stop this right away. What is the Government’s Agreement now? The government in Australia know that the largest betting event, “Spring Racing Carnival” is about to start in a few weeks. The government also saw a surge in the number of punters from Australia, who sign up to bet in these online sites or even urge a friend to sub it for them and sign up. With the Spring Racing Carnival just around the corner, it is time for operators to urge more punters and potential betters to sign up and start betting too now. So, they felt that there should be better norms to keep check of the consumers now more than ever. The government is actually undertaking a major revamp of the set of restrictions on online gaming and hence this restriction that they have imposed is just a part of it. The full set of new laws and framework would be ready by the middle of the year 2018. The Human Services Minister, Alan Tudge has claimed that the government found that this was just a measure to ensure bet-loving Australians did so with caution. Since gambling addiction is a serious issue and people end up losing more than ever with careless betting during a session the government had to do something. By this year-end, the state and federal government’s gambling ministers are planning to disclose the entire list of new rules and regulations. However, these rules are not just for the operators alone, but even for the players who should be equally accountable for the amount they wish to spend on betting. There would be a chance for them to set their limits for a grace period of seven days, and then it would be extended too. There is a never-seen-before rise in the number of players and that is not just in the land-based casinos, but by over 15% on online casinos. So, in a bid to curb the rise the number of players and the money they lost, this is a major step that is all set to revolutionize the iGaming scene in Australia.